News: Parade route will be REVERSED for 2019! The parade will start at Lilac Road and head north. 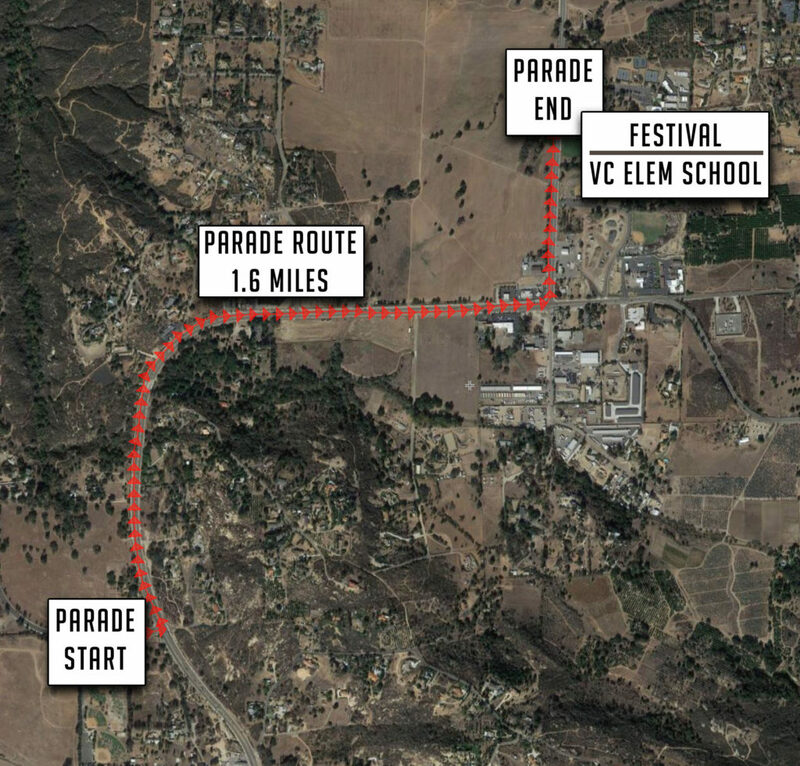 The route will then turn left onto Cole Grade Road, ending at the Valley Center Elementary School entrance where the Western Days Festival will be located.